The common hinge door, while functional and important in daily life, aren’t the only option when it comes to separating spaces in a home. 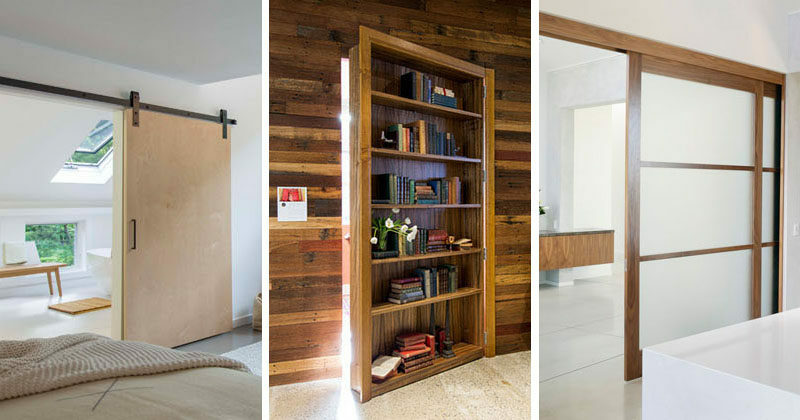 There are a number of different ways you can achieve a sense of privacy in your home using alternative door styles that perform the same function as a typical hinge door. 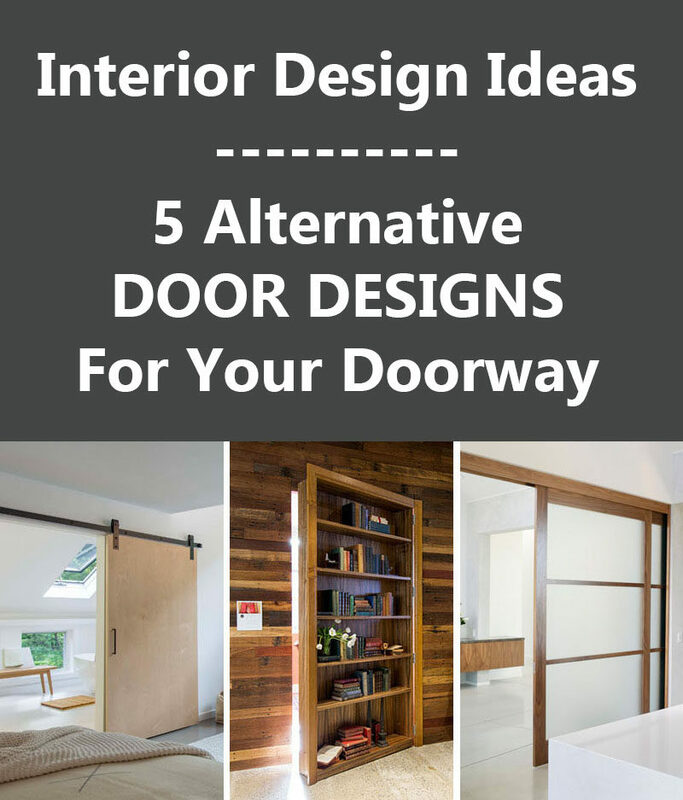 Here are 5 modern door alternatives. 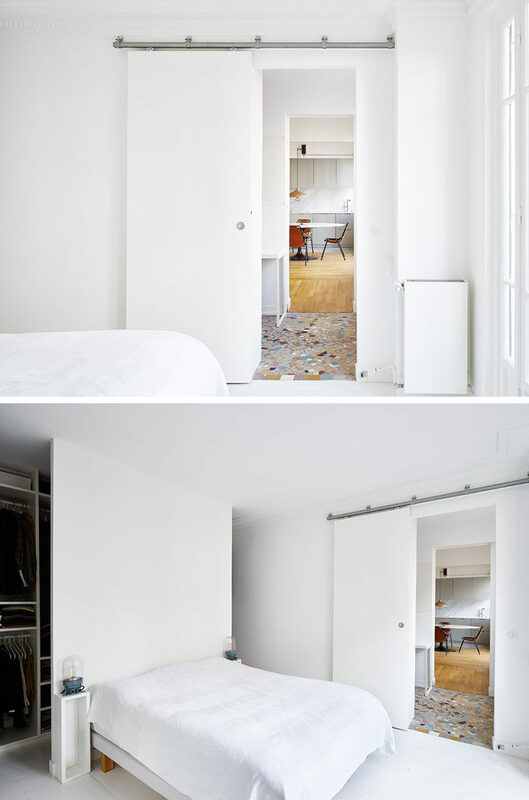 Pocket doors are a great alternative to ordinary hinge doors because when they’re opened they’re completely concealed by the wall. They stay out of the way, there’s no risk of pinched fingers, and they provide just as much privacy as hinge door would. Interior designed by Etelamaki Architecture. Photography by Mikiko Kikuyama. 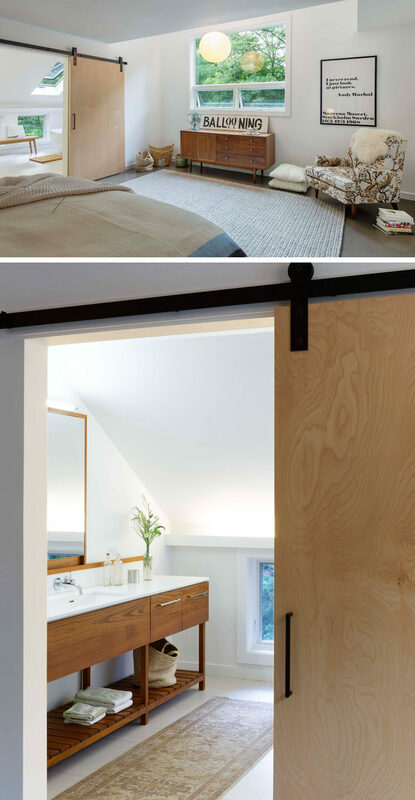 Barn style sliding doors are also an excellent alternative to hinge doors. When they have a minimal design and blend in with the rest of the wall they look clean and stylish. 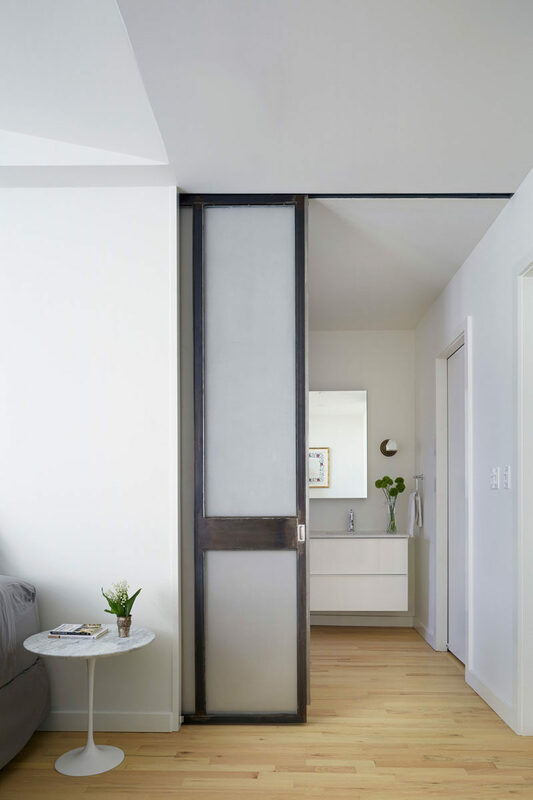 But when they’re made from a unique material or contrast the rest of the space, they add a unique design element and make a statement an ordinary hinge door just wouldn’t be able to. See more photos of this door, here. Designed by Moloney Architects. Photography by Michael Kai. See more photos of this home, here. Designed by Aamodt/Plumb Architects. Photography by Chuck Choi. See more photos of this home, here. Designed by SHED Architecture & Design. Photography by Mark Woods. Interior designed by Septembre Architecture. Photography by David Foessel. 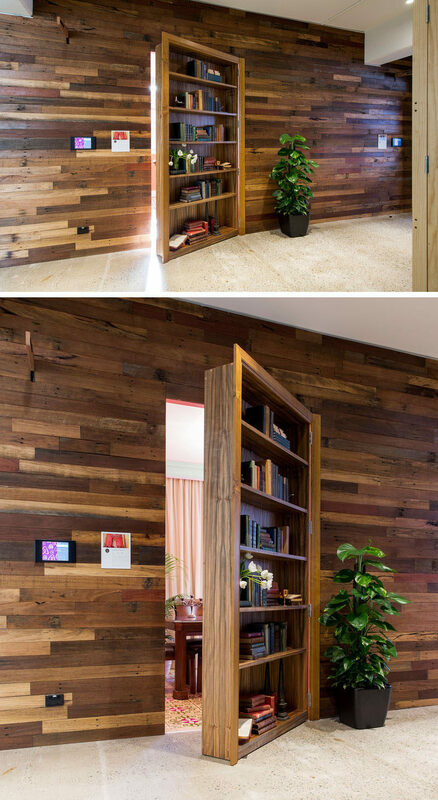 What could be cooler than having a door that’s completely concealed when it’s closed? One so secret that until you open it, no one else even knows it exists. 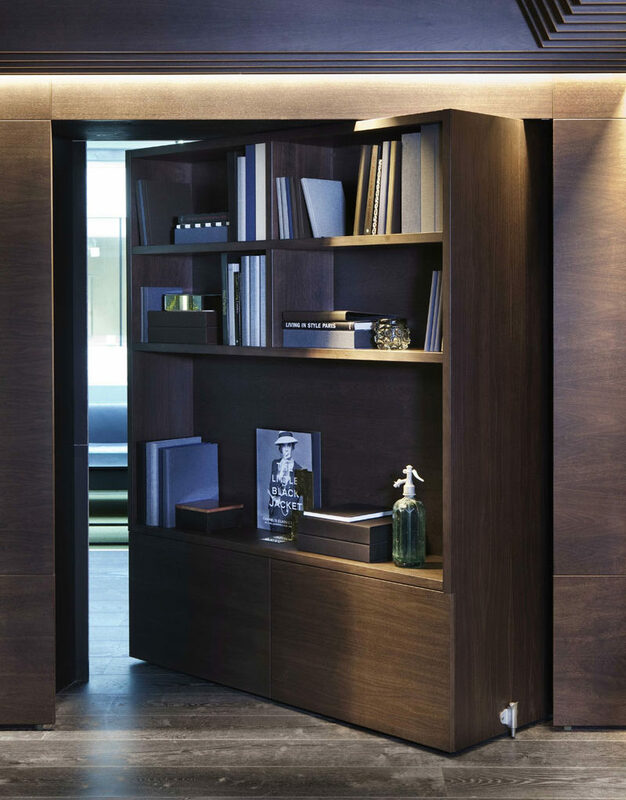 Hidden doors are typically attached to large bookshelves but can be found behind other seemingly ordinary things, too, like life size pieces of art. See more photos of this office, here. Designed by The Bold Collective. Photography by James Horan Photography. Interior designed by Haptic Architects. See more photos, here. Designed by i.house. Photography by Le Hoang. If privacy isn’t a huge concern, a curtain can also be used as an alternative to a hinge door. The fabric softens your interior, making it a great option in industrial style or concrete homes, and selecting thick fabric over thin or sheer fabric ensures that curtain serves its purpose. 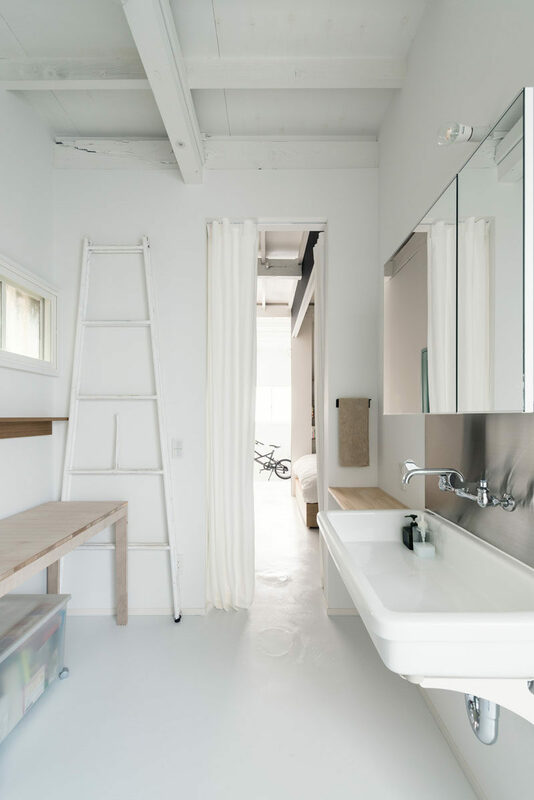 Interior designed by Coil Kazuteru Matumura Architects. Photography by Yoshiro Masuda. 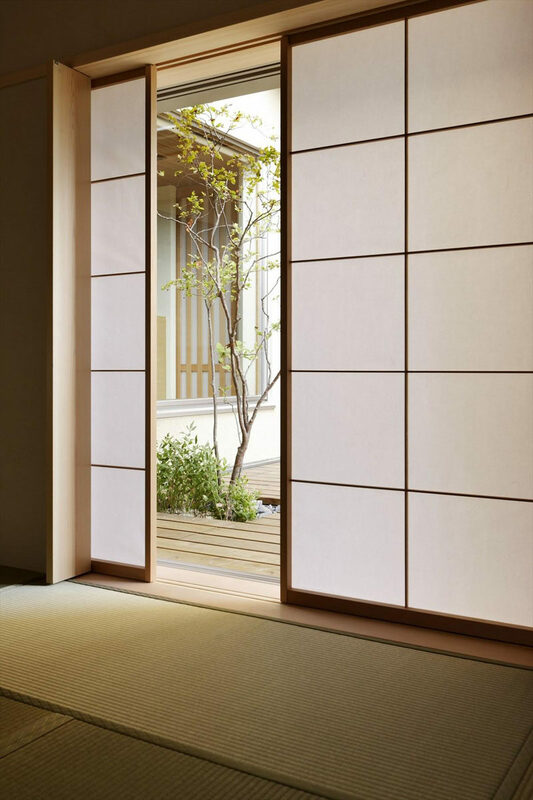 These sliding glass doors originated in Japanese architecture and were traditionally created by attaching translucent paper to a bamboo frame. 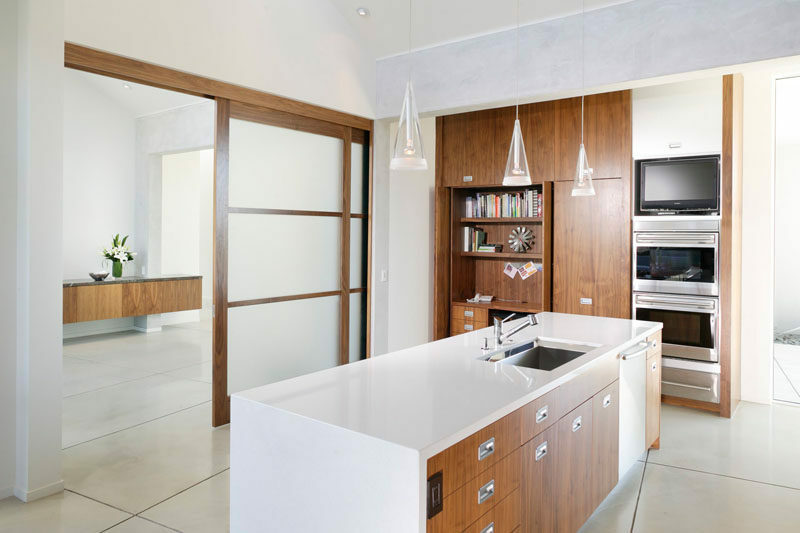 In modern architecture, however, these sliding doors are usually created with a wood frame and glass panels that have either been frosted or have paper between two panels of glass. They’re a great door alternative because their sliding nature means you save space and their translucency provides privacy. Interior designed by Benning Design Associates.